Our approach to raising a well balanced and healthy cat is from the surroundings and socialisation the kitten receives from day one. 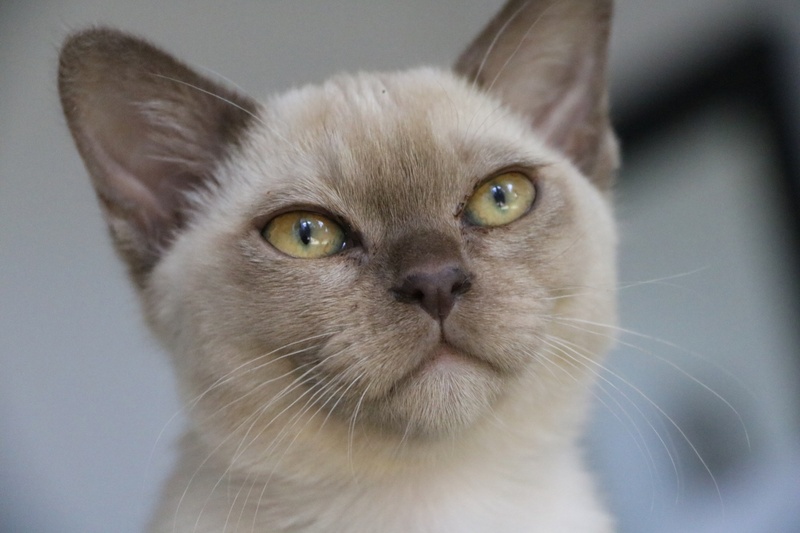 All our Burmese live indoors with our growing family and have had the most wonderful start to life fed on a premium diet. 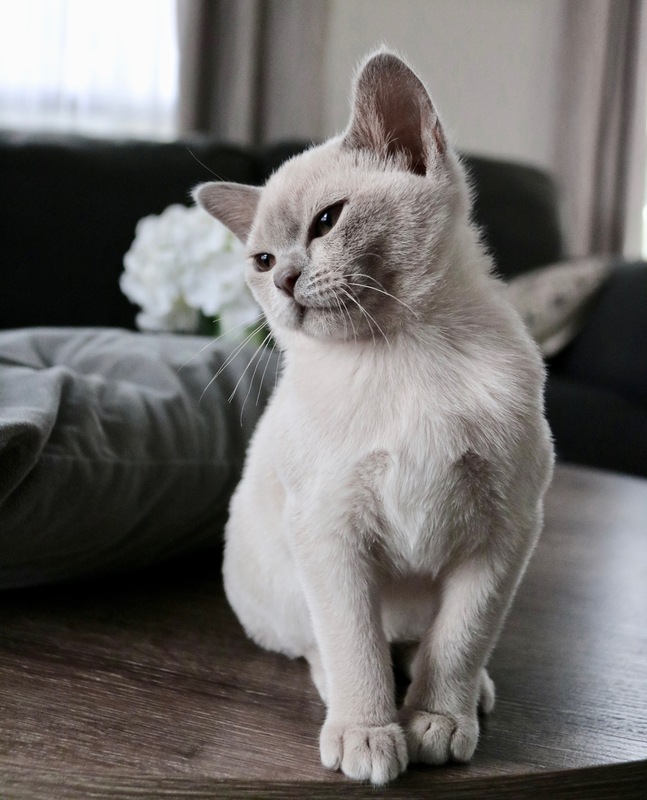 A Kitten raised indoors which has been socialised with dogs, cats and children is a great starting point for your search for that extra special kitten. This type of exposure as a kitten builds a remarkably sound foundation for your new edition to thrive on confidence once being placed in his/her new forever home with your family. We occasionally have kittens available to approved indoor homes. Colours including Chocolate Lilac Brown Blue.